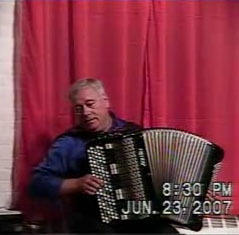 Russian bayan virtuoso Victor Danilochkin is based in New York. 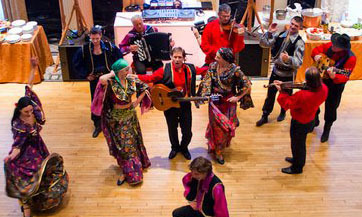 He performs solo, and with various folk groups based in New York and New Jersey including Russian folk singer Irina Zagornova, Russian folk music ensemble Golden Rooster, balalaika band of Lev Zabeginsky. 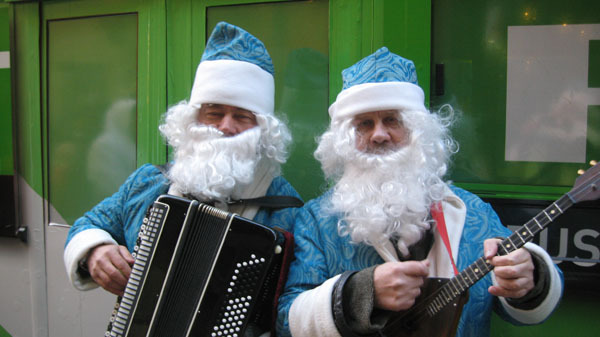 He started to perform with Russian dance and music ensemble Barynya in 2006. 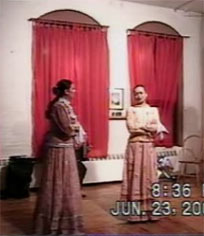 In 2007 Russian folk singer and dancer Valentina Kvasova and Cossack folk singer Victoria Pichurova invited Victor Danilochkin to start first in New York Cossack song and dance trio. To get a price quote for performance, ask any questions, please send an email to mikhail@barynya.com or call (201) 981-2497. 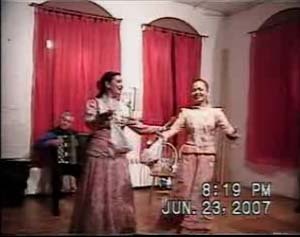 Cossack folk song and dance concert will take place in Brooklyn, New York on Saturday, June 23, 2007 at 8pm. Russian Cossack and Ukrainian folk singer Victoria Pichurova, Cossack singer and dancer Valentina Kvasova, Russian bayan virtuoso Viktor Danilochkin will perform traditional Cossack songs, harmonies and dances with accompaniment of Bayan (Russian button accordion). Russian food and alcoholic beverages will be served. $20 includes all you can eat and drink. 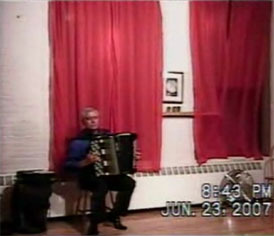 Cossack song, music and dance trio from New York founded by dancer and singer Valentina Kvasova, singer Victoria Pichurova and Russian button accordion virtuoso Victor Danilochkin in 2007. 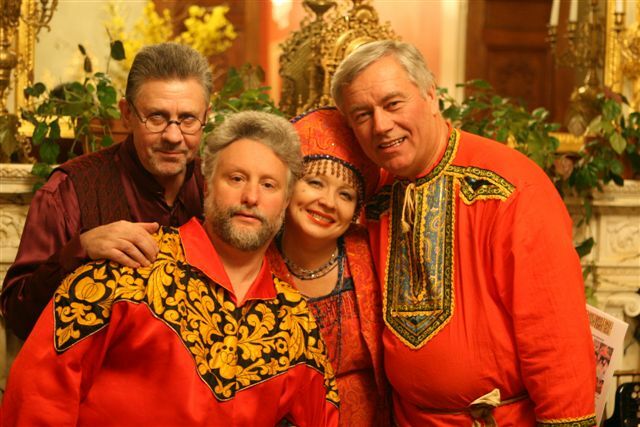 Ensemble performs Cossack folk music, songs and dances. 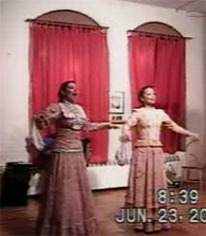 All members of the group are highly trained in former USSR performers.